Great to see beyond the seemingly banal. These photographs of the Dillon are great! The grid of the concrete wall, asymetric location of the ladder and the orange marker, possibly where a future conduit or architectural component will find its place, makes a fascinating composition for the photograph. Also the concrete actually looks sensual, not brutalist…………. 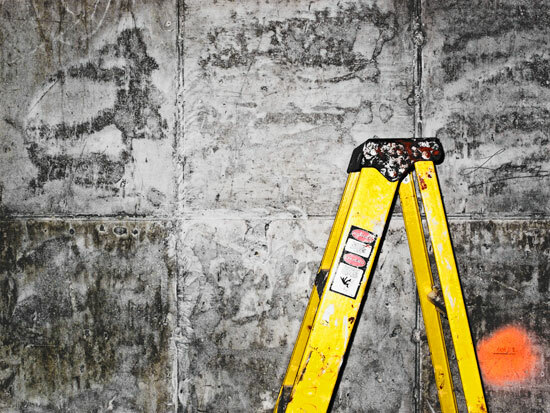 Now that you’ve revealed how the concrete wall was built, will you tell whats going on above the ladder? Ah, I can’t remember what was going on above the ladder – when I make photographs, I just focus on what is interesting to me. 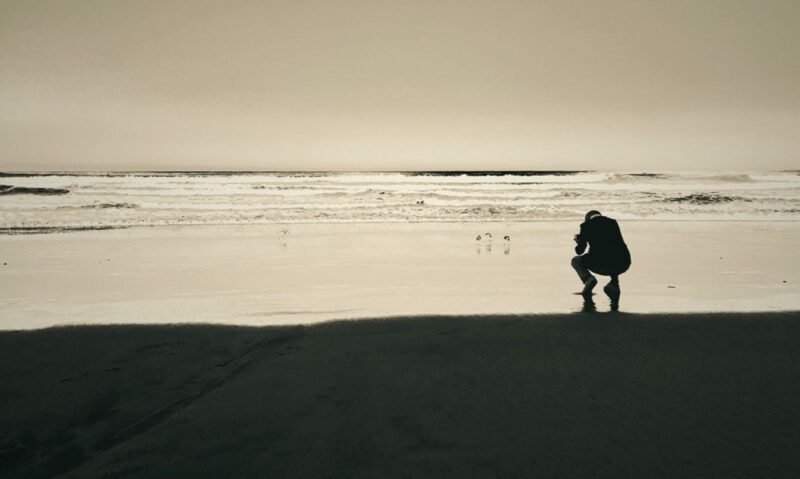 In that sense I treat a photograph like a legal argument, where everything superfluous is wrong. So what I’m ending up with are slices of reality that may seem weird at times, but make perfect sense to me.